"How to Hire the Right Person," with Nancy Cronin, VP, Office and Professional Placement, A R Mazzotta Employment Specialists. 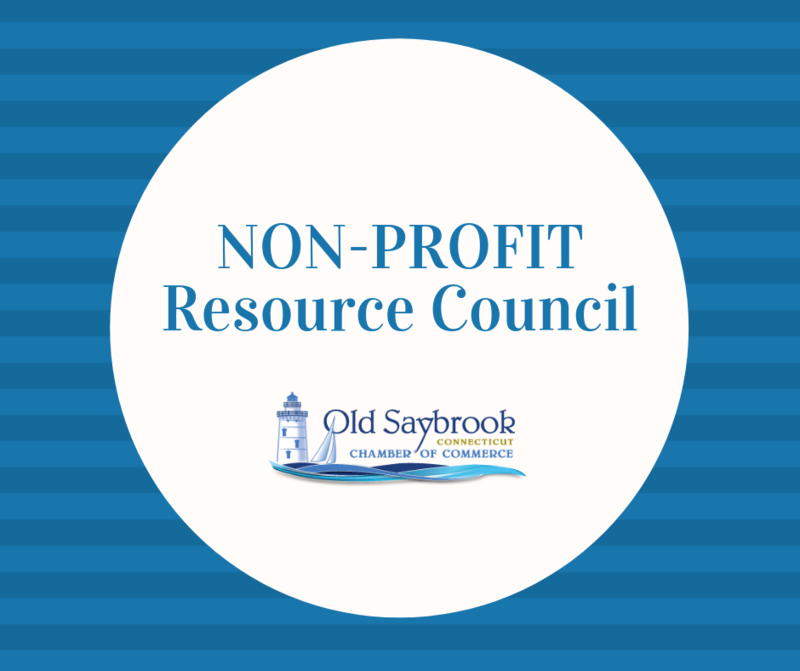 The Non-Profit Resource Council welcomes all members to this presentation. Advanced registration is requested.